Whether you celebrate Easter or not, you can't deny that it is one of the greatest holidays of the year. Why, you ask?! Because of free chocolate, of course! 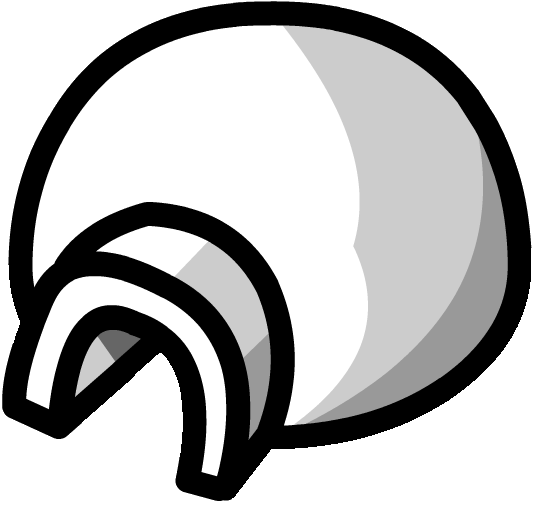 Today, in the true spirit of Easter, I have written a new Club Penguin History blog post. 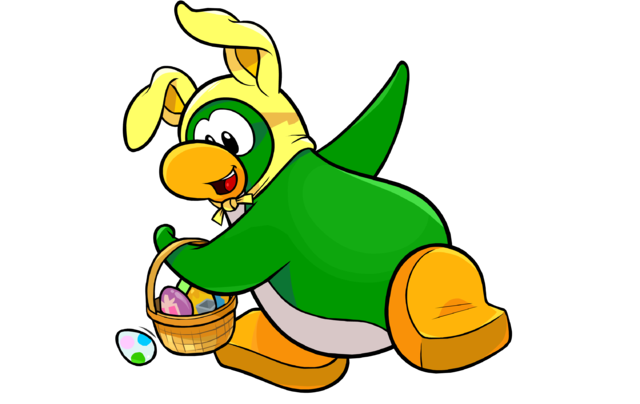 This one is all about how Club Penguin used to celebrate Easter on the Island. Club Penguin, up until 2012, used to celebrate Easter by having annual scavenger hunts for Easter eggs on the Island. Nobody knows why they scrapped these spectacular annual scavenger hunts. 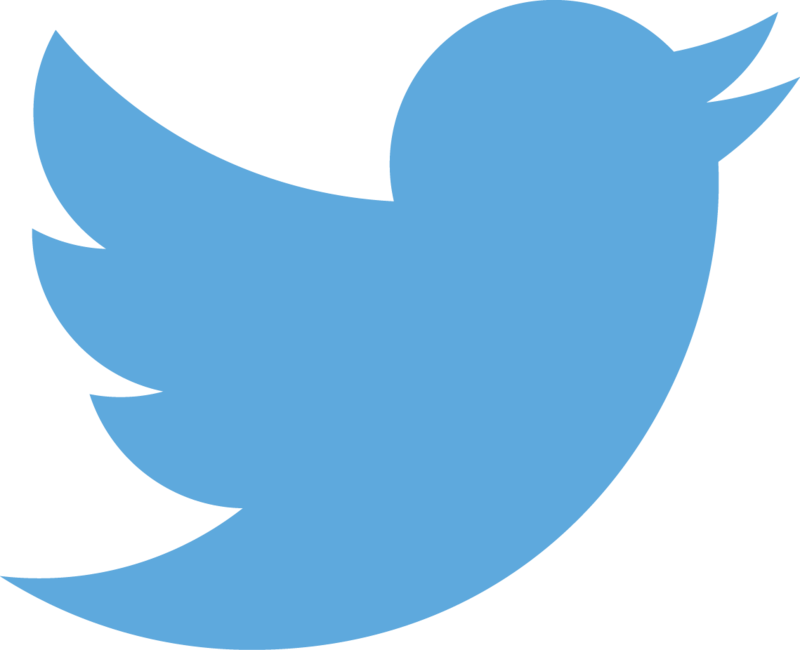 I wish they'd return. 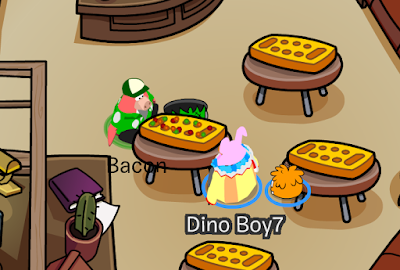 Fun fact: I posted the Easter egg scavenger hunt cheats on my website in 2011 and 2012. 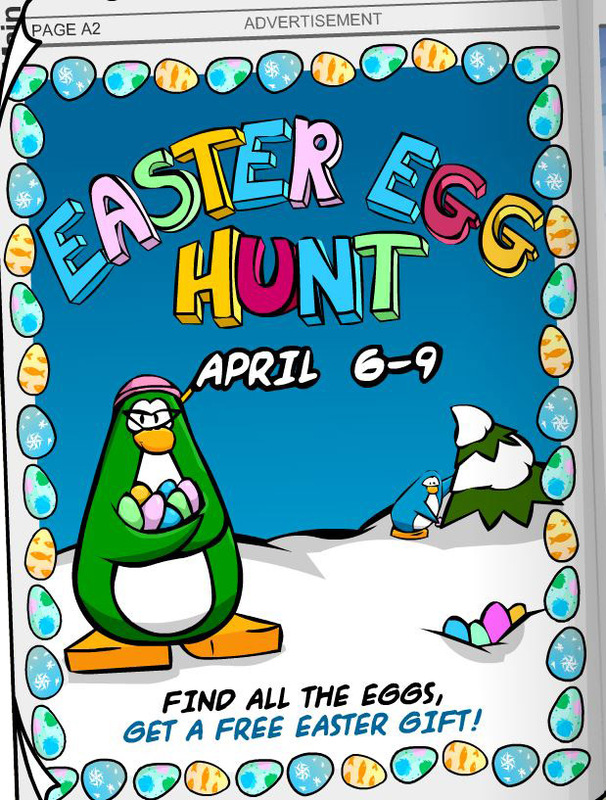 The first Easter egg hunt was in 2006, and the prize was the Pink Bunny Ears, a head item which is part of my Club Penguin costume, believe it or not. The Pink Bunny Ears were also given out in the 2009 hunt as well as the game ran out of new colours for bunny hats! 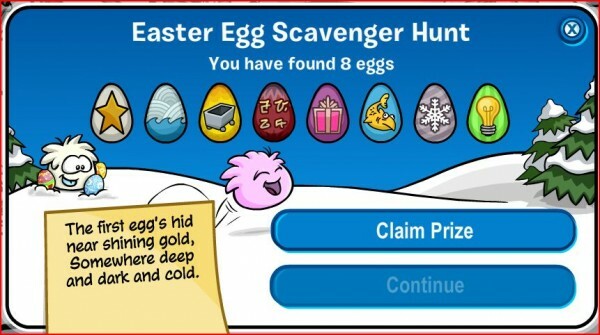 The aim of the game was to find eight Easter eggs that were hidden in a random room in Club Penguin. A player would receive riddles and clues to help them locate the eggs. Once they found all eight, they would be rewarded with the bunny ears item. The events were held on Easter weekends. The "Bunny Ears" head items made their first appearance in the egg hunts. 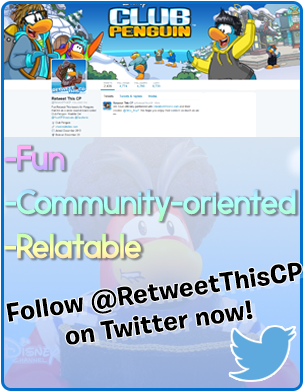 Read more Club Penguin History.